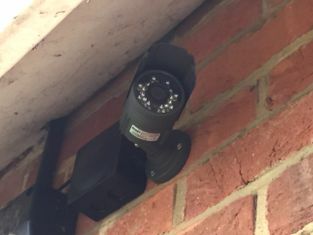 At Watford Lock and Key Centre we strive to achieve a high level of service for all your CCTV, Access Control and security needs in Hertfordshire and the surrounding areas. We are a local company with over 40 years experience, no job is too big or small for us so why not give us a call and see how we can help secure your home, office or business on 0845 337 4884 or 07760 247247. Whether you are protecting your premises, merchandise, customers or to monitor your staff,we can help you find the right security product for you. 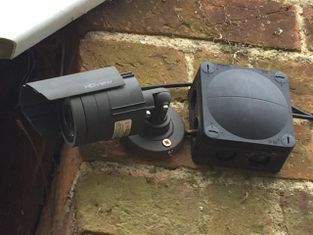 For more information or a free no obligation quotation for any of our Security services in Watford call us today on 0845 337 4884.